Sunday. A day to rest. But I want Sundays to be beautiful. 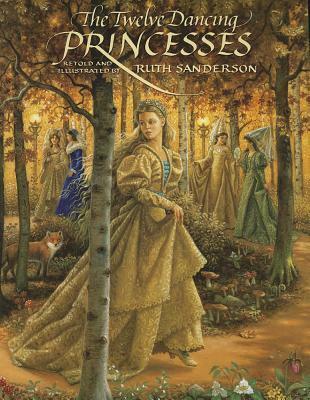 Like Love You Forever beautiful, or golden like the illustrations in The Twelve Dancing Princesses. I’m still trying to figure this one out. I love going to church, worshiping, seeing friends and meeting people, serving in the children’s ministry, and gathering with friends and family later in the day on most Sunday afternoons. Still, Sundays get me stressed. As I stated in my post laying out my 7 Challenge, I’m planning to spend a whole month working on de-stressing by planning ahead and being more thankful. I think I’ll need to start this part of the challenge on a Sunday. 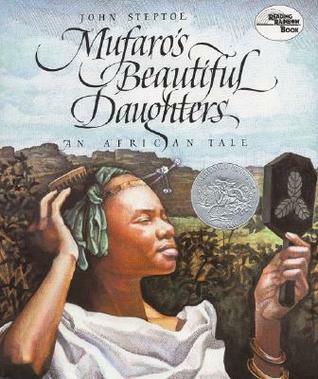 For now, I’m re-reading Mufaro’s Beautiful Daughters. If there’s a picture book to remind me that having a pity party is the fast track to spoiling any good in life, it’s this one. Yes, it’s a traditional Cinderella story set in Africa, but it’s more than that. It reminds me that Someone is truly watching my every day attitudes. It’s also a story of a girl who chose to see beauty in her surroundings, while her sister chose discontentment. It is a choice most days, isn’t it? A choice that we can make subconsciously if we’re not careful. So I’m trying to remember that Sundays are what I make of them, and that I want to make them beautiful. What do you do to make Sundays a great day? This post is part of the 31 Days of Picture Books Series. To read the rest of the posts, go here.